Event four of the Yorkshire Cyclo-Cross Association winter series, the Jonathan Noble Memorial Cross, brought 500 riders to Temple Newsam Park in Leeds on Sunday. 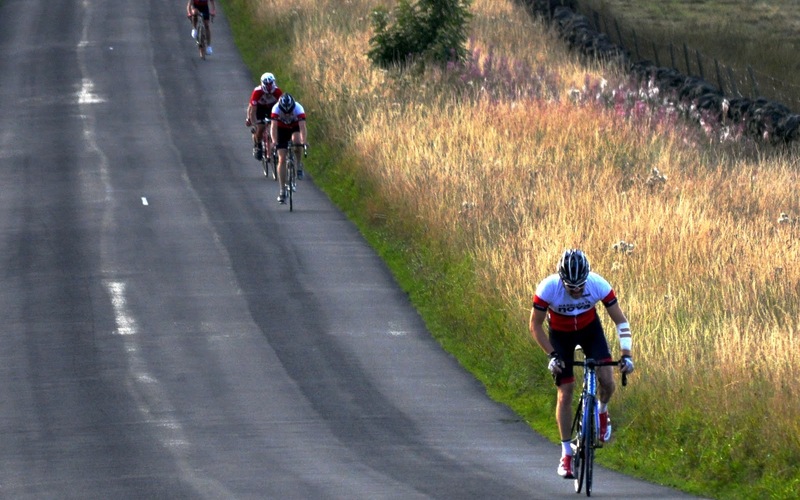 The event, promoted by Seacroft Wheelers, is named in memory of a talented 19 year old cyclist from the Seacroft Wheelers Cycling Club who was killed whilst racing in a road event in 1984. 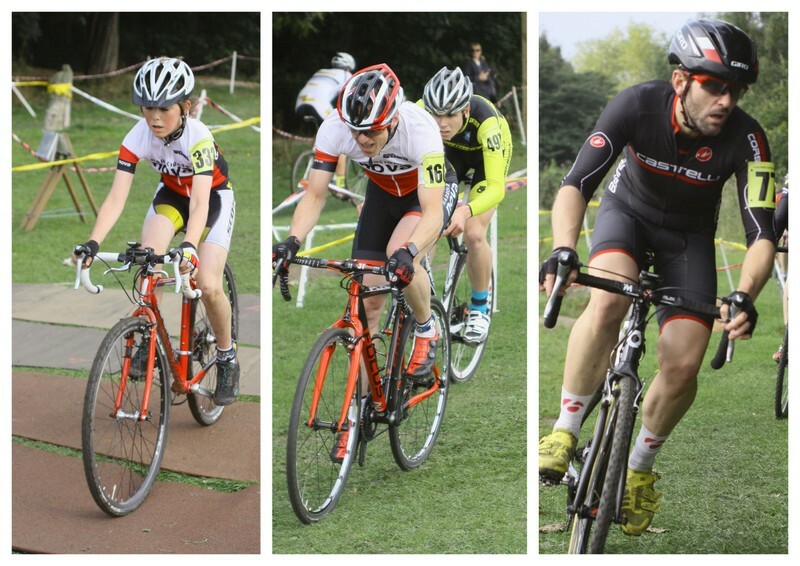 In the Youth Race, with nearly one hundred and twenty riders lining up, a strong ride from Louis Mason saw him take 20th place in the Under-16 event; Joe Sarmiento was 18th in the Under-14s with Charlie Lehan 26th in the same age category. In the Senior race (incorporating the men’s Senior/Junior/Under-23 and Vet-40 competitions), professional cyclist Graham Briggs of JLT Condor took the win from a field of 140 riders. 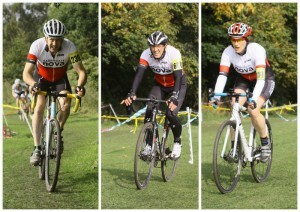 Dave Morris was the first Nova rider across the line finishing as 9th placed Vet-40; Paul Lehan was not far behind in 15th in the category. Charles Cuss took 30th place Senior, with all three local riders finishing in the top half of the field. 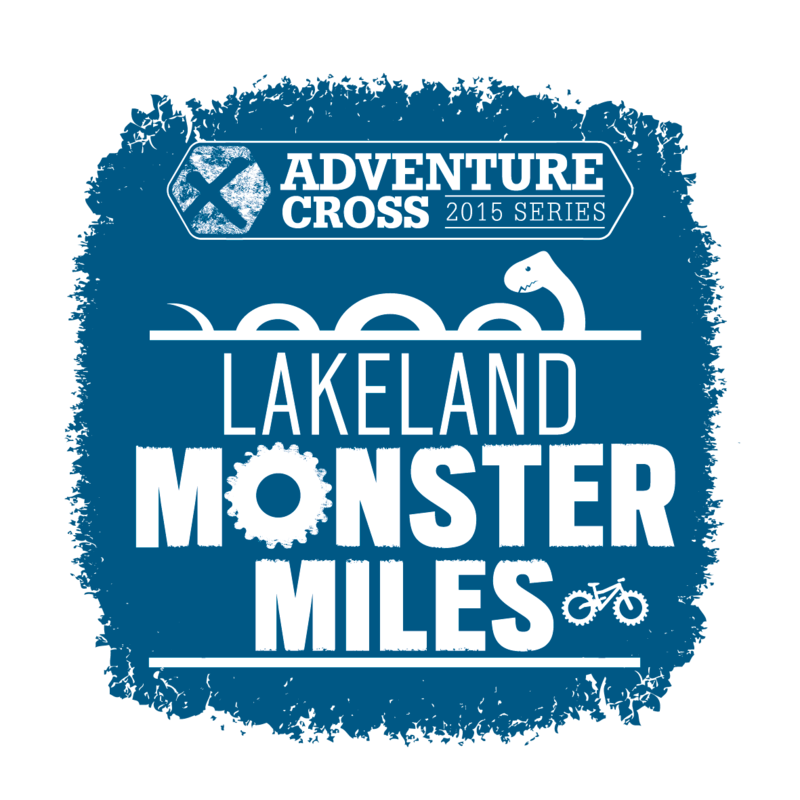 In the Women’s & Veterans race (incorporating the Senior, Junior and Veteran Women’s races as well as the Vet-45 and Vet-50 plus men), Nick Mason continued his excellent ‘cross form with another good race, finishing as 11th placed Vet-50, two places ahead of Andy Holgate. Tim Evans was a little off the pace this week as 30th Vet-50, however, Mike Bowman’s solid ride saw him claim 5th placed Vet-60. 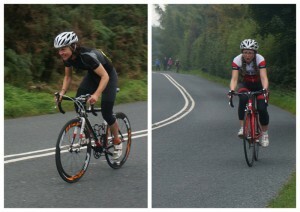 With husband Richard on pit duty following his accident at Wakefield, Kirstie Hamilton took 7th placed Senior Lady. 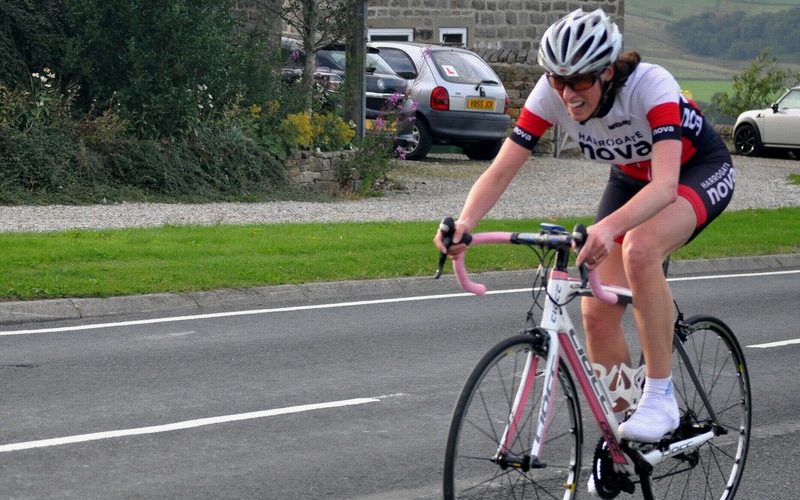 Ele Haresign was the busiest of the Club’s regular testers over the weekend, competing in two events, including the two-stage Otley CC Hill Climb on Saturday. Along with Fran Varley and Paul Miles, first up was the ascent of Guise Cliff in the morning followed by the 1.2 mile climb of Norwood Edge in the afternoon. Ele came home as third fastest lady with a combined time of 12:11.3; Paul was fourth fastest Vet with a combined time of 11:29.1 and Fran came away with the Lanterne Rouge prize as eighth lady. 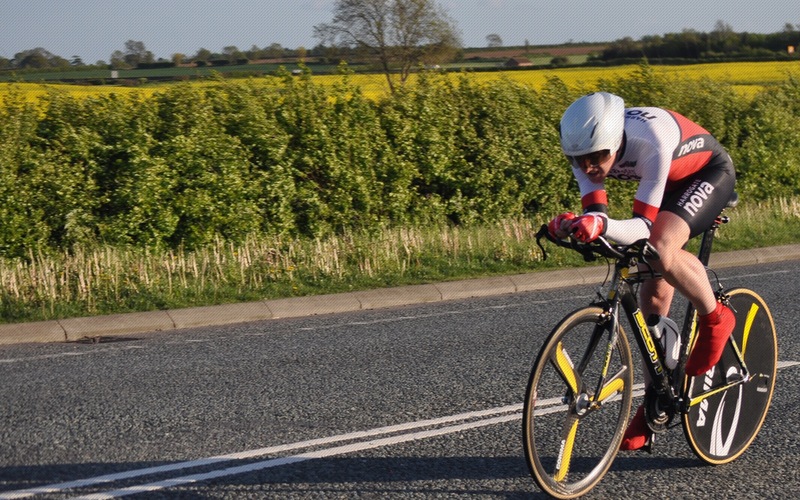 On Sunday morning, Ele headed out to Dishforth to compete in the Yorkshire Cycling Federation 25-mile TT on the V232 course (Dishforth-Knayton) where she was joined by Tom Denwood, Roger Bromiley and Mike Hutchings. 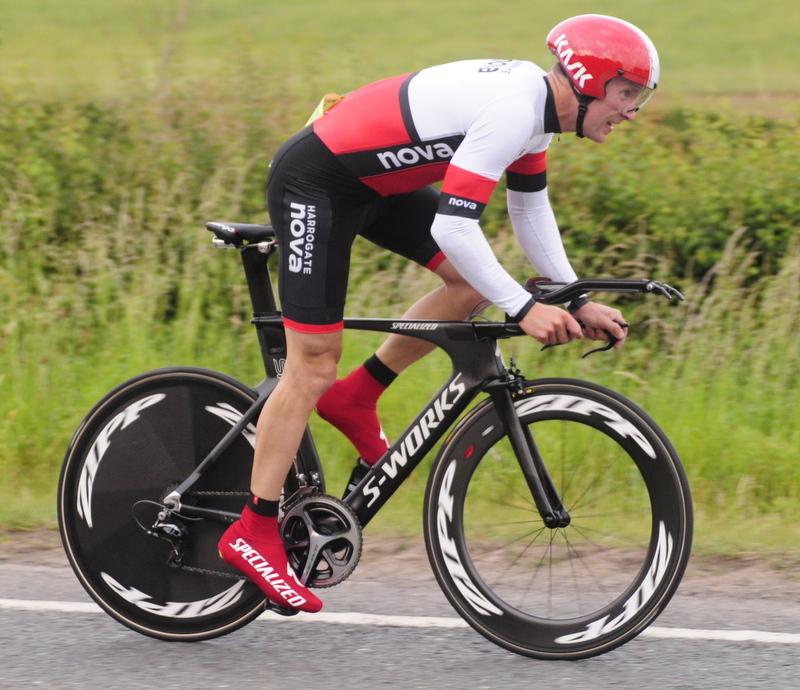 Tom ended his TT season with a fine 55:09 to finish in 10th place; Roger was just outside of his ’25’ PB with 56:35; Ele bagged the first lady prize with a time of 58:58 and Mike recorded 1:06:24, for his fastest 25 of the year. 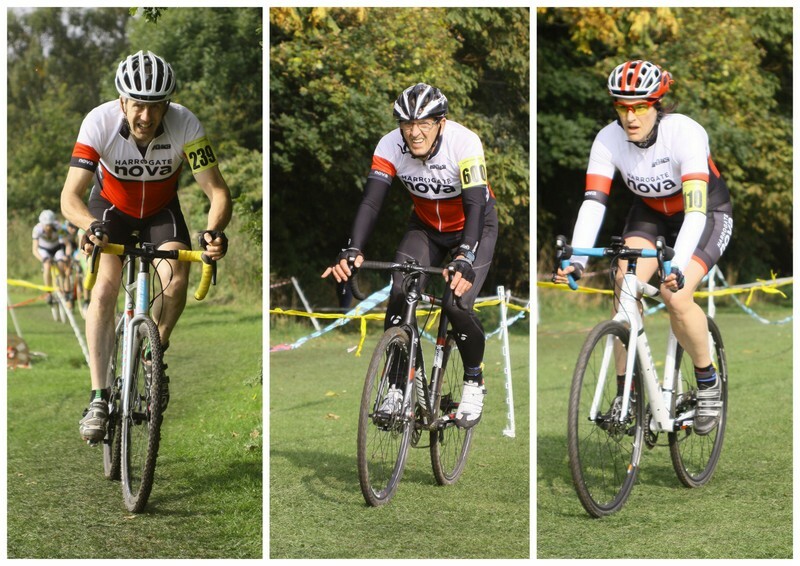 Nova member Andy Stenson, in RAF Cycling Club colours took fifth place in the 4th cat race at round three of the Prologue Circuit Series at Dishforth last weekend. 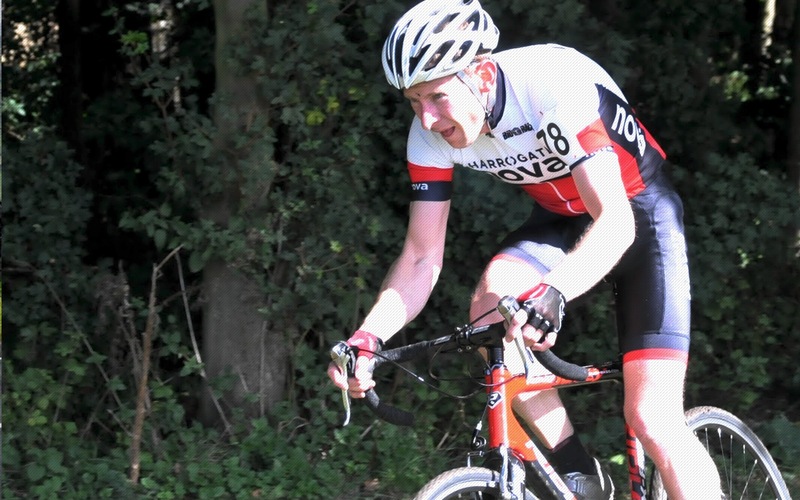 Andy took eighth place in his age category at the National Duathlon Championships held at Outlon Park, Cheshire on Sunday. 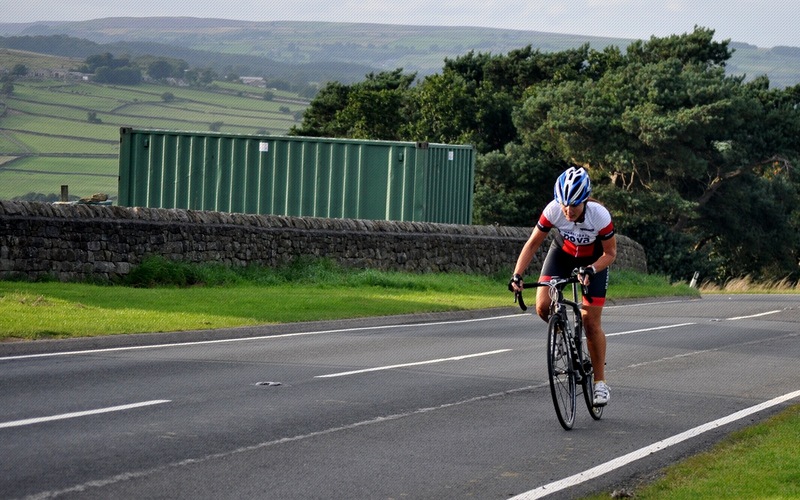 He is also shortly heading off to Australia to represent Team GB at the 2015 ITU Duathlon World Championships in Adelaide – good luck Andy. 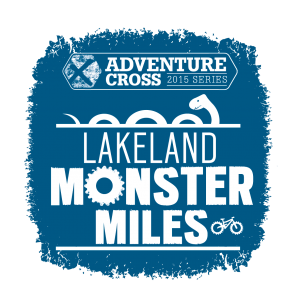 Mark Quinn took on the Lakeland Monster Miles Adventure Cross, circumnavigating the Skiddaw Massif as well as steep gradients and relentless climbs on the 62 mile route (with 13 off road sectors totalling 28.6 miles and over 7,500 feet of climbing). 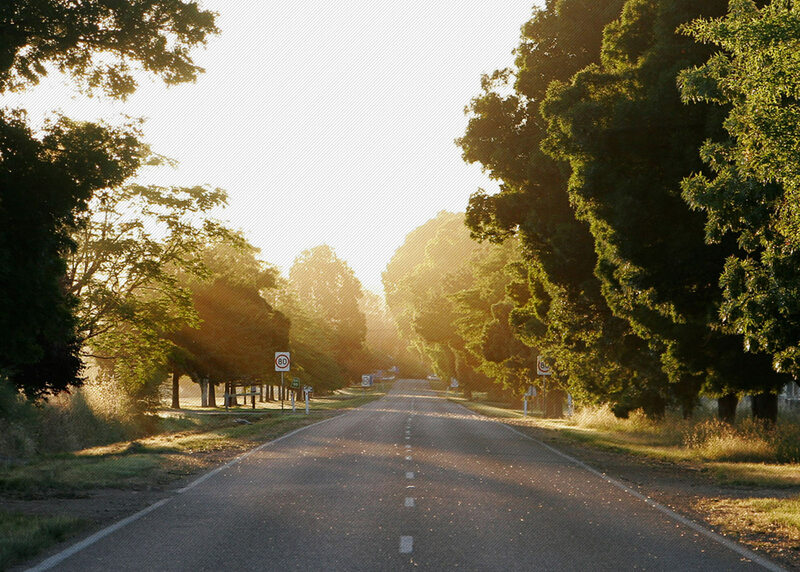 Despite suffering a puncture, Mark blew some cobwebs away and finished among the top ten finishers in a time of 4 hours and 35 minutes. Dave Wrightson stayed closer to home, tackling the Wiggle Ay Up! 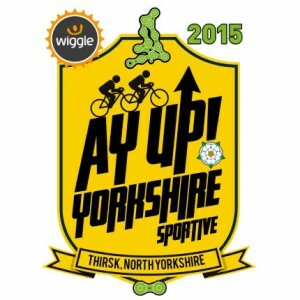 Yorkshire Sportive. 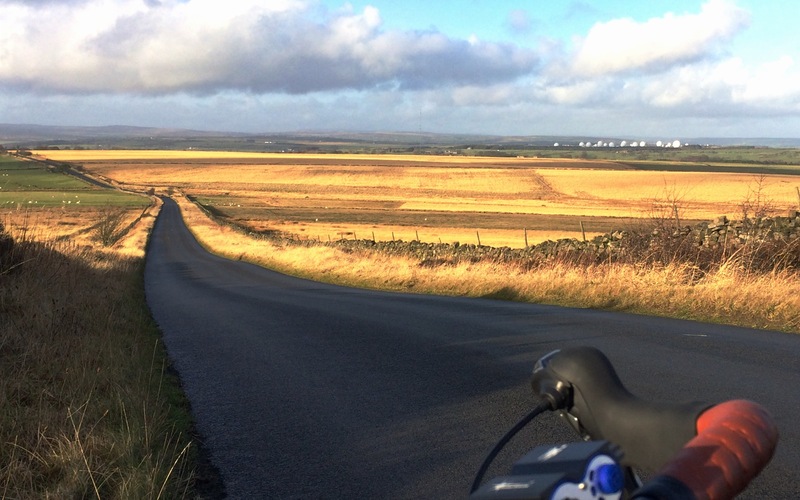 Starting from Thirsk, the route started with an easy rolling warm up across open Moors before the first challenge of the day: the climb to the White Horse at Kilburn. 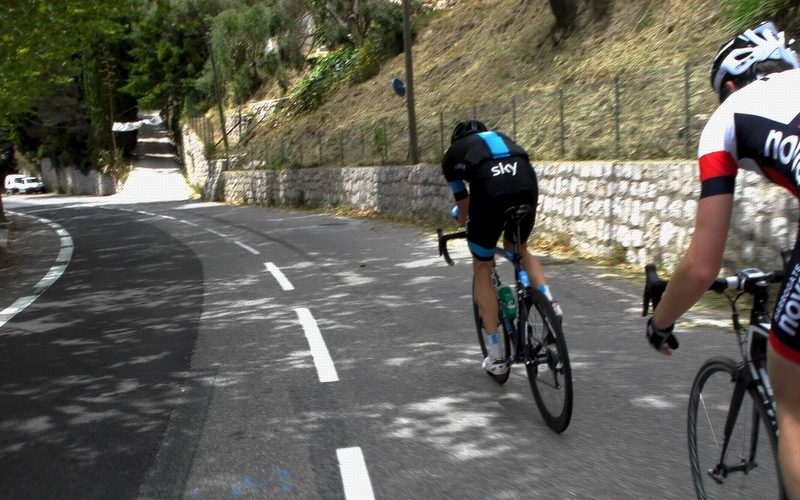 With a total of 3,129 feet of climbing along the 56 mile route, Dave came home in 4 hours and 21 minutes.